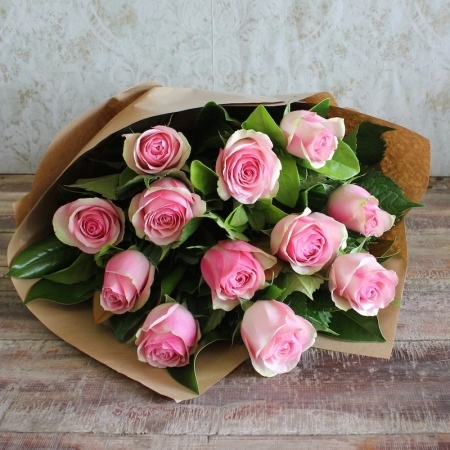 A gift that will always impress, these market fresh long stem roses are sure to do the trick. These roses will be creatively arranged into a bouquet and finished off with our gorgeous signature wrap. Say it with roses, the timeless gift.